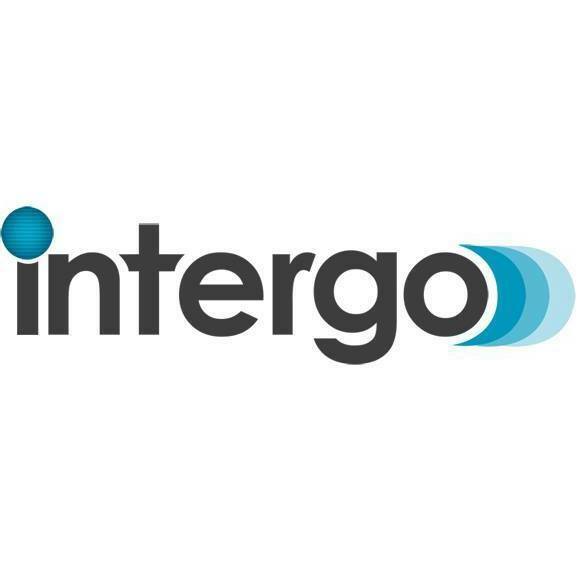 Intergo is a technology company that builds, acquires, invests in and grows SaaS internet businesses. We discover opportunities in sectors where we can add value with technology, then we build and grow a digital business in that industry. Find ideas on SaaS solutions, do appropriate market research and establish niche comperative advantage.  Develop technology solution with an inhouse team of highly skilled developers and system administrators. Bring the solution to market and scale it into a growing and profitable business, leader in its sector with the help of our inhouse support, sales and marketing team.